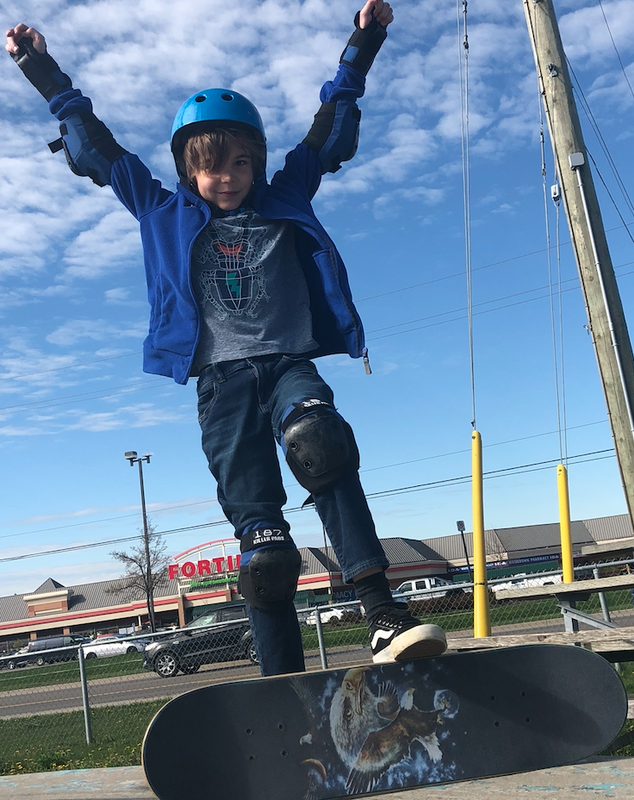 For the past 2 years, Skateboarding is Positive (S.I.P) has done 198 one-on-one skateboarding lessons (94 in 2017, and 104 in 2018) for both male and female youth aged 4-21. S.I.P is continuing this momentum and now offering group beginner skateboarding lessons (termed Beginner Skateboard Club). These lessons especially cater to beginners and individuals new to skateboarding. The group lessons are 1 hour (2:00pm - 3:00pm EDT) on Sundays. Locations for the lessons are from the Waterdown Skateboard at Memorial Park in Waterdown, Ontario.